Reading is one of the core habits of highly successful people. It provides one with knowledge, develops imagination and empathy, improves memory, and reduces stress. It shouldn’t come as a surprise that Bill Gates reads about 50 books a year, Mark Zuckerberg challenges himself and peruses a new book every other week, and Warren Buffet reads around 500 pages per day. To make the most of your time and readings, you have to be very selective in your literature choices. Luckily, every year there’s something new to explore, and more books packed with useful advice, amazing visuals, and inspirational cases. We’ve selected the most insightful copies and compiled an ultimate list of 11 books on design that will boost your creativity to the moon and back and help you polish up on some basics. Wondering how to design and benefit all kinds of people? In this book by Kat Holmes, you will find elegant solutions not only for specific communities but for millions of people around the world. 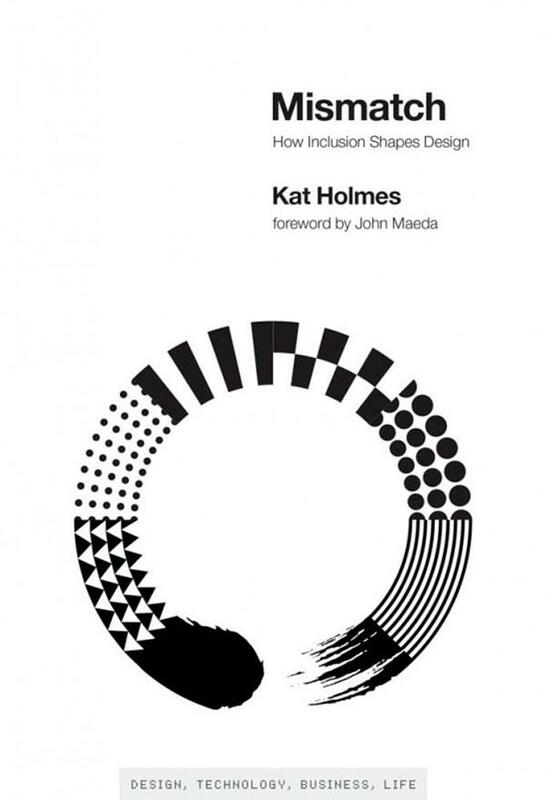 The author also tells stories of pioneers of an inclusive approach in design and gives a variety of great examples. 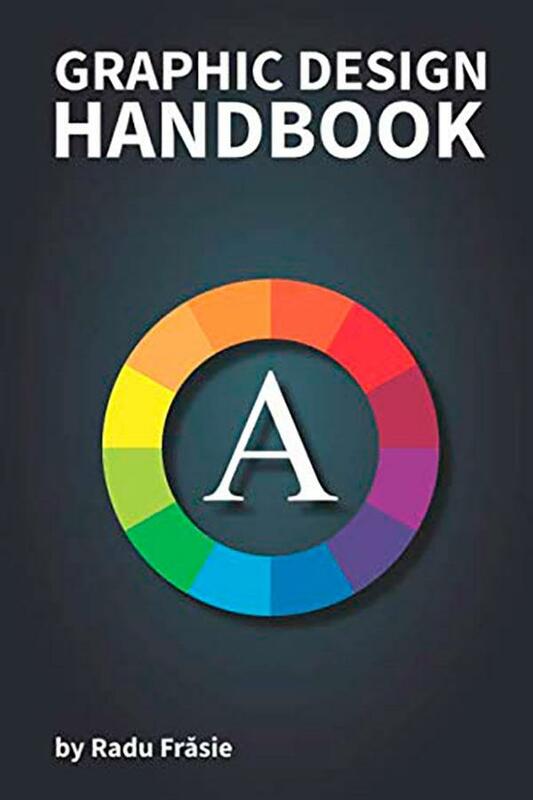 This book is a powerful tool not only for beginners in graphic design but also for professionals who aim to ease their everyday work. It consists of practical advice, explanatory visuals, and other useful information. It’s carefully structured from colour theory and shape psychology to charts with brochure folding options and dimensions for flyers and banners. Graphic design is everywhere: road and door signs, posters and billboards, packaging and much more. Most of the products we see around us are the result of collaboration across different industries. This book by Andy Cooke is a summary of industry insights and campaigns created in collaboration that made a difference in the world. Perhaps, you’ve heard a couple of times that everything new is well-forgotten old. 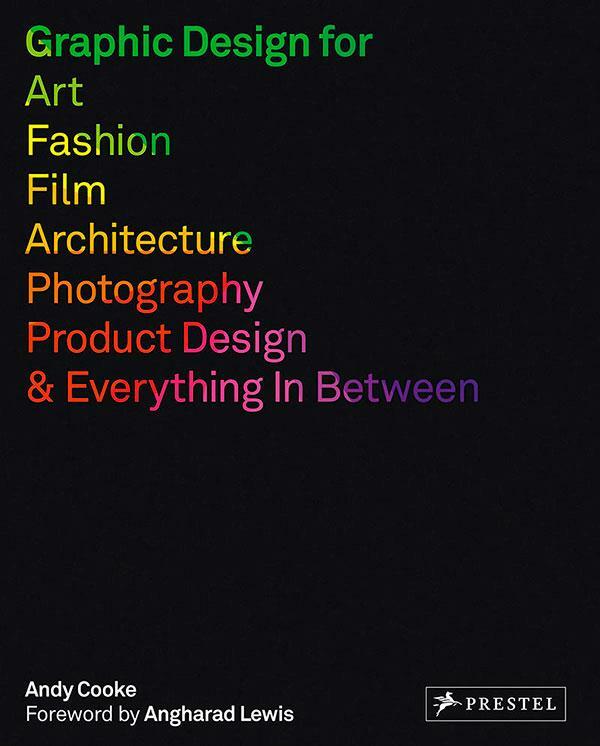 Indeed, history is an unfailing source of inspiration for all creatives. 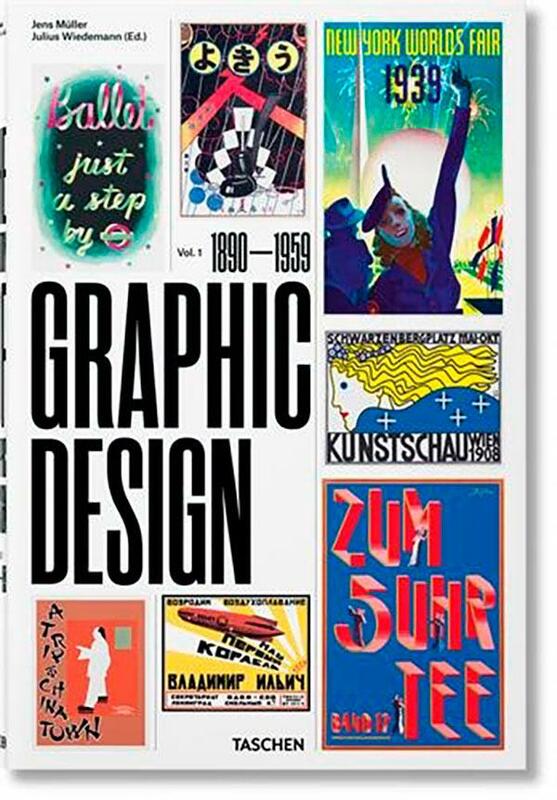 In the first volume, Jens Müller and Julius Wiedemann summed up 70 years of graphic design from the 19th century to the 20th-century post-war period. 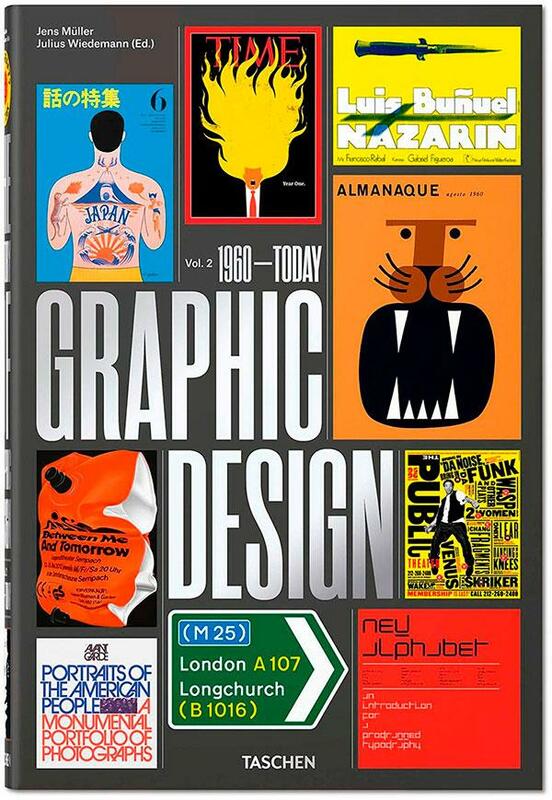 The second volume of the book is a comprehensive exploration of modern graphic design. It explains how contemporary society was shaped and shares 130 crucial design pieces, as well as 120 biographies of the most important designers of the century. This is a must-read for those who have already been occupied in graphic design for many years and want to get their creative juices flowing again. 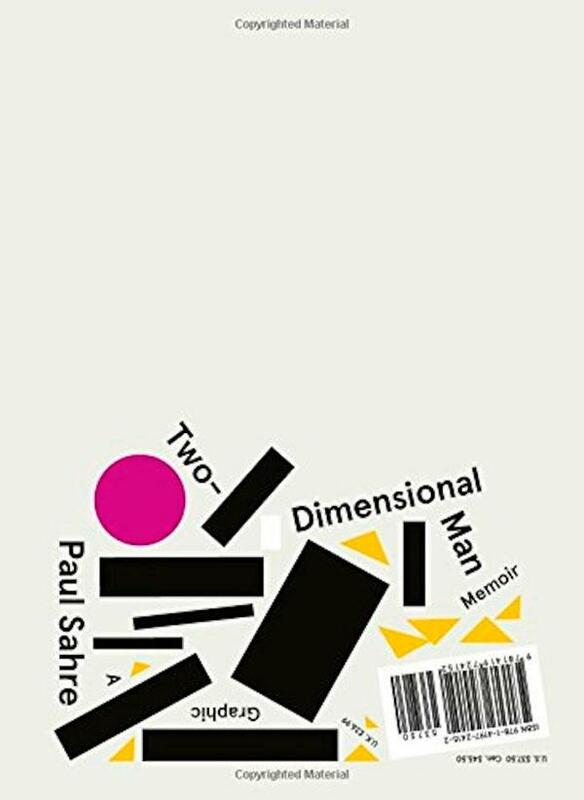 Paul Sahre, a graphic designer who created numerous illustrations for The New York Times, tells the stories from his thirty-year design career and teaches how to constantly be creative and groundbreaking. 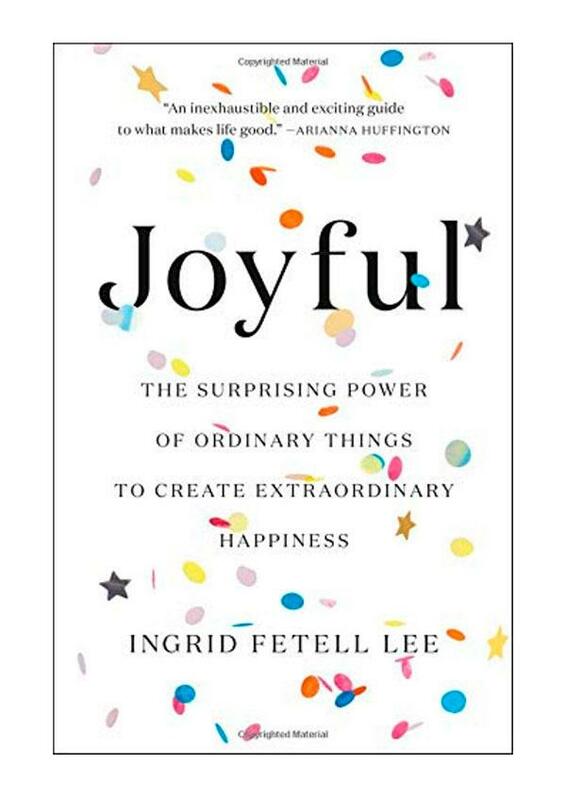 Ingrid Fetell Lee is a designer and TED presenter who knows everything about happiness and joy. It may seem that these things are unrelated to design, but the book showcases the surprising positive influence of routine spaces and objects on our mood. It also explains how to use surroundings in order to live a better life. 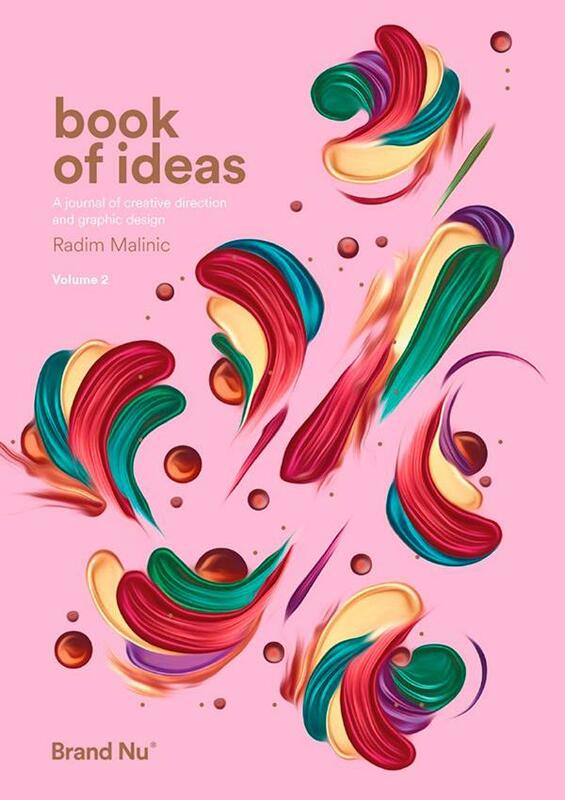 Back in 2016, the first volume of the “Book of Ideas” was an ultimate bestseller, and the second volume is no worse. It consists of advice on how to make it in creative industries, bring mindfulness into work and life, and, finally, be the best version of yourself. Sometimes things like doubtfulness and fear turn our life into disaster and, thus, block creativity. 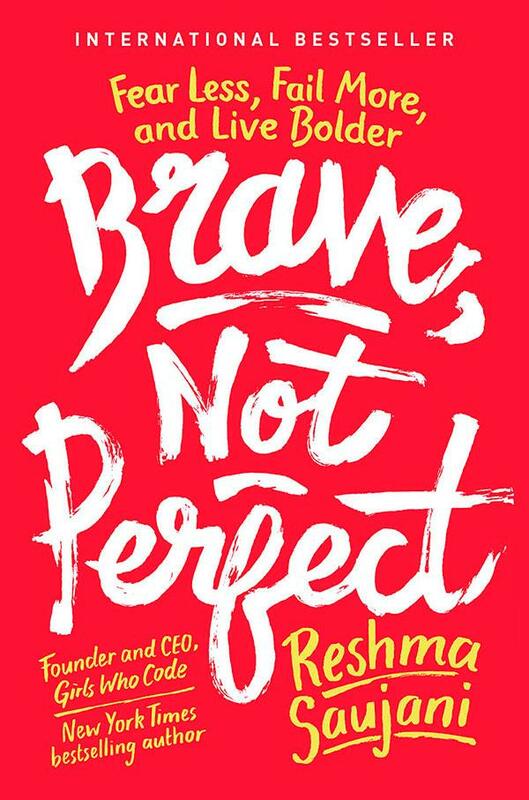 To help people fight their fears, CEO of a nonprofit organization Girls Who Code, Reshma Saujani, wrote a book on how to be brave and put up with the fact that everybody makes mistakes. 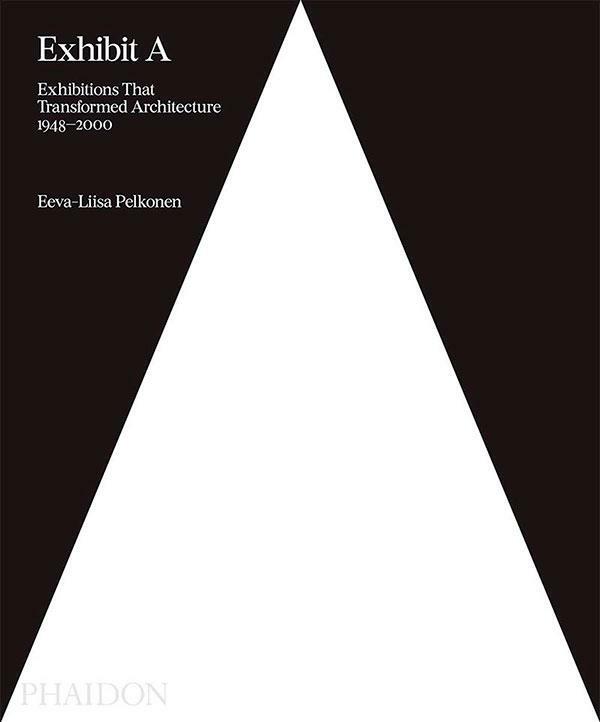 In this book, you will find answers to the two fundamental questions: what is architecture and what is architecture exhibition? Covering hundreds of exhibitions, from small galleries to large fairs, it is full of bright visuals, longreads and profound discussions on the topic. The yearly series of books on design, written by Peter Zec, is an introduction to and a journey in the world of product design. 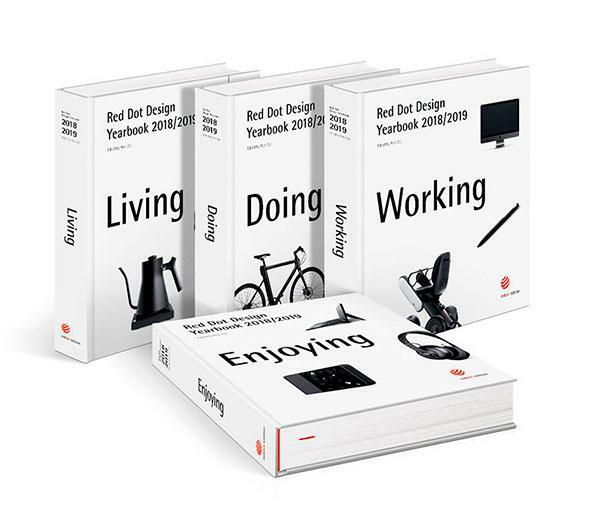 It includes 4 volumes – Living, Doing, Working and Enjoying – which show the development and trends of the industry. Marketers, product managers and designers will be delighted with such a comprehensive pool of ideas. Some days you’ll find yourself stuck, some days you might not be motivated, but you can always rely on crispy book pages to get you to relax, take some time for yourself, recharge, and use this list to build up your library of inspiration. If you’re more interested in a different niche, expand your 2019 reading list to other artistic pursuits. Check out The Ultimate List of Must-Read Books for Photographers.